Virginia is home to a lot of "firsts." Jamestown was the first English settlement in the U.S., it was the first state to grow peanuts, and is home to the first successful electric street railway transit agency, located in Richmond. In short, Virginia is a leader. And another area in which the Old Dominion State leads is responsible drivers. According to the Insurance Research Council, fewer people are driving without auto insurance, falling 12.6 percent from 15 percent in 2003. And in Virginia, the uninsured rate is 9 percent. If you're new to Virginia, or simply need a quick refresher on insurance requirements, the following information has what you need know so that you're protected on the road. No matter what state you live in, you need to have a minimum amount of car insurance to be considered a lawful motorist. 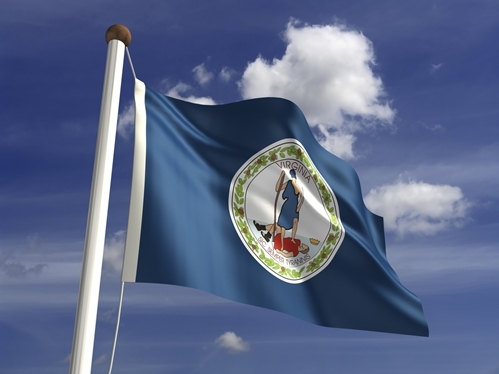 In Virginia, only liability car insurance is required. In terms of actual numbers, you need at least $25,000 for an injury to one person, a minimum of $50,000 if two or more people are hurt after an accident and $20,000 for property damage that's sustained. This is often expressed as the following: $25,000/$50,000/$20,000. Even though Virginia has a low uninsured rate, some people still drive without coverage. Because of this, if you're involved in an accident and someone else is at fault, it can present financial problems in determining who will pay. 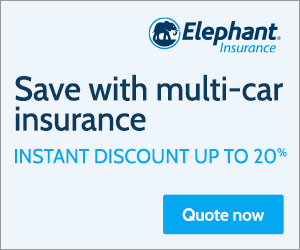 This issue is avoided with uninsured or underinsured auto insurance. Required by law, this helps pay for injuries caused by another driver who may be uninsured or doesn't have enough coverage to pay for property damage or medical costs stemming from an injury. You should have at least the same amount of coverage that you have for liability, or $25,000/$50,000/$20,000. Even though auto insurance is required by law in Virginia, you can still register your car without it. However, should you choose to go without coverage, you'll have to pay $500 to the Virginia Department of Motor Vehicle. This amount establishes that you recognize being financially responsible for any damage that results after an accident. Be aware, though, that this is not recommended, as the financial fallout after an accident can be significant. Even though liability and uninsured auto insurance are the only policies required in Virginia, it's highly recommended that you buy collision and comprehensive. As its name implies, comprehensive auto insurance covers a wide variety of potential events that can happen in the course of ownership, including theft, vandalism, flooding, and a variety of other scenarios. Even if a meteor were to descend on your brand new car, comprehensive auto insurance has you covered. The Insurance Information Institute details some of the other reasons why comprehensive is a must-have. For more details and recommendations, check out the Commonwealth of Virginia's downloadable pamphlet.